Salina, Kan. (Oct. 19, 2018) Salina 2020, the master developer for downtown Salina’s revitalization, is pleased to announce the addition of a Starbucks® and a brand-new restaurant launched by two local restauranteurs, called Barolo Grille, to downtown Salina. The licensed Starbucks® café will be located at the corner of Santa Fe Avenue and Mulberry Street. The 1,650 sq. ft. café will be housed within the new Homewood Suites by Hilton® hotel, currently under construction. 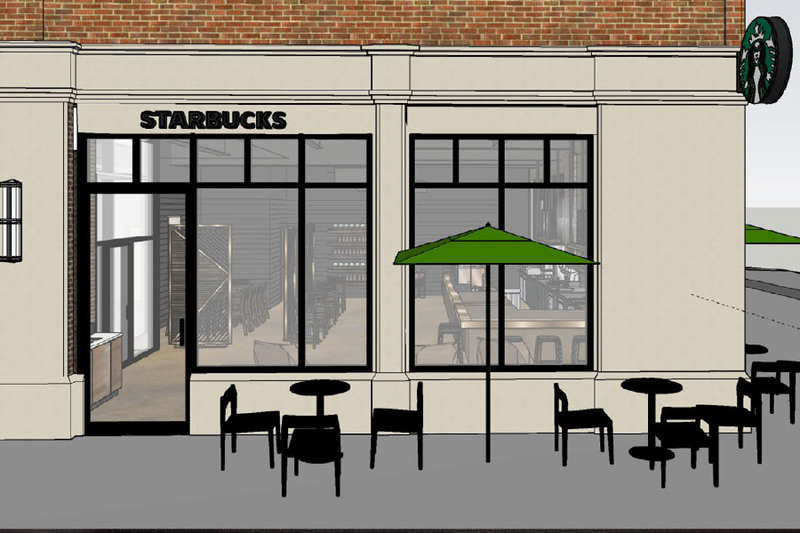 Starbucks® will be accessible from both the street and inside the hotel and will feature indoor seating and an outdoor patio, thanks to the widened sidewalks which are part of the Santa Fe Avenue streetscape improvements. Its target opening date is fall 2019. 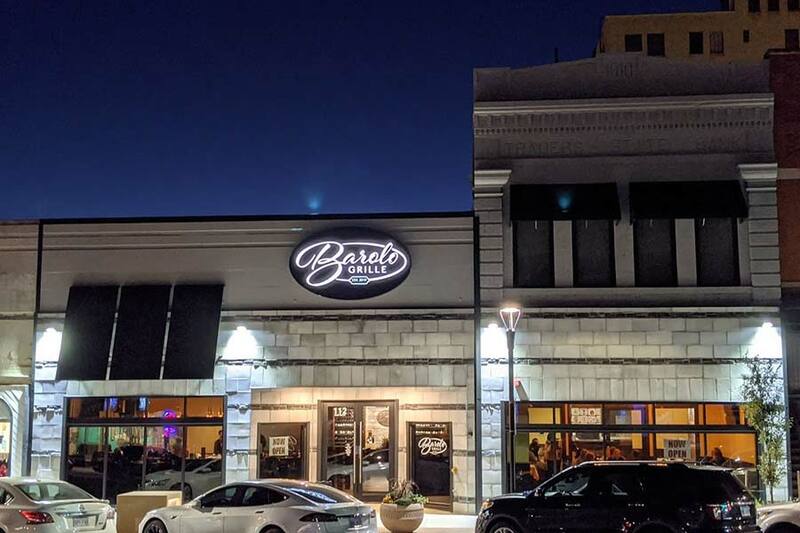 Well-known Kansas restauranteurs Jason Cao and Kevin O’Brien are joining forces to create Barolo Grille, a steak, sushi and seafood restaurant that will be located at 120 S. Santa Fe Avenue. The two have more than 50 years of combined restaurant management and ownership experience. Barolo Grille will be 5,221 sq. ft. and the only true steak and seafood concept in Salina. With estimated average tickets of $13 for lunch and $32 for dinner, Barolo Grille will offer fine cuisine, small plates, an extensive wine menu and a well-appointed atmosphere. In addition, the restaurant will feature patio dining, a full bar and a private meeting room. It is scheduled to open in the spring of 2019.